The search is over. 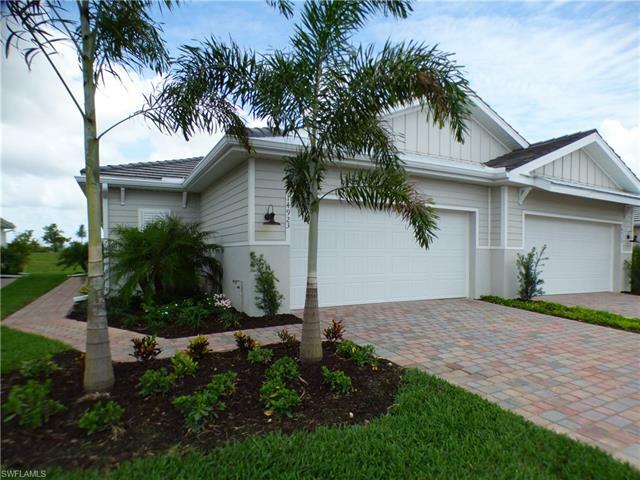 At Naples Reserve, you’ve found it—the ultimate South Naples lifestyle you’ve always dreamed of. Inside the gates of this unique, 688-acre community, you will find 11 distinct waterfront neighborhoods, where you can enjoy the tranquil, unspoiled 125-acre private lake, as well as 22 freshwater lakes. Here, our homes are built by the area’s finest builders, and are as impressive as the neighborhood itself. This very special community is brought to you by iStar with one goal in mind—to help you live an amazing life. Would you like a brochure, site map, community information, fees … ? Just use the contact form at the top of the page! Low maintenance is the way to go. That’s one of the great things about Coral Harbor, being built by D.R. Horton. 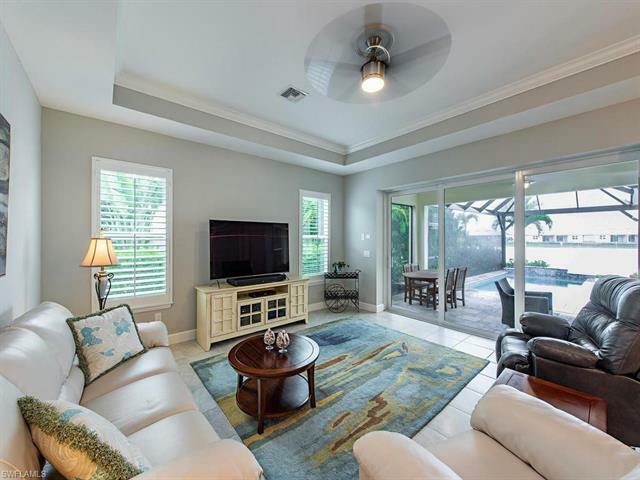 Here, you’ll find beautiful, attached villas with relaxing water views, located directly across from the tennis and pickleball center. And these homes start in the high $200s. You’re a nature lover who enjoys kicking your shoes off, putting your feet up and reveling in the peace and quiet. That’s what builder, Ashton Woods’ in Mallard Point is all about. With secluded lake and nature preserve views, you may never want to leave. And with homes starting in the mid $300s and offering floorplans with up to 2,200 sq. ft., happiness sure looks good on you! At Egret Landing, relaxing is a varsity sport. With wide lake and garden views and up to 2,400 sq. ft. of living space, you don’t need an escape plan. But if you do decide to leave your perfect home, the tennis and pickleball center is nearby. These beautiful abodes are being built by Ashton Woods and D.R. Horton and start in the mid $300s— and are your ticket to a life of bliss. Are you a social butterfly? If the answer is “yes,” then take a look at the Savannah Lakes neighborhood, being built by D.R. Horton and Ashton Woods. If you live here, you’re just a short stroll from the festive and fun Island Club, with all of its fabulous amenities. This elegant community includes homes with up to 2,800 sq. ft. and prices starting in the high $300s. When you move into your beautiful, new home at Sparrow Cay, you’ll reach that elusive goal—your license to chill. Gaze out your expansive windows at the lush nature preserve—and maybe even across the peaceful lake. Here, you’re adjacent to the lively Island Club, with direct water access to the lovely Kontiki Island. These homes, being built by Ashton Woods and Stock Signature Homes, encompass up to 3,400 sq. ft. of living space and begin in the high $400s. Ahh…paradise. Only the best will do, look for the finest barefoot elegance at Parrot Cay. Here, you’ll find exclusive, custom-built homes, starting in the mid $900s, that are designed and built with fine craftsmanship, pride and meticulous attention to detail. 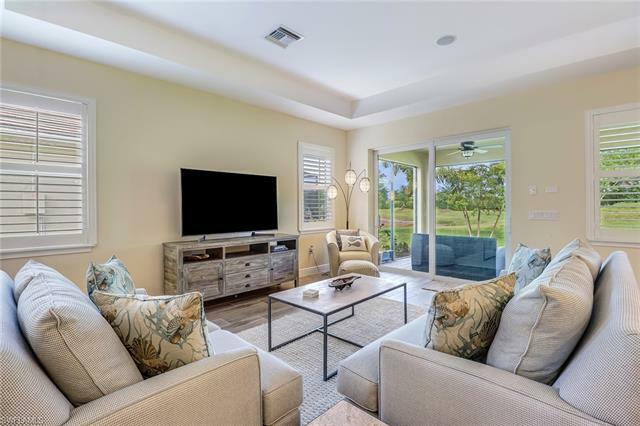 Each home is set on an expansive home site, some of which backs up to the preserve with a pristine view of the 125- acre lake, overlooking Kontiki Island and the Island Club. 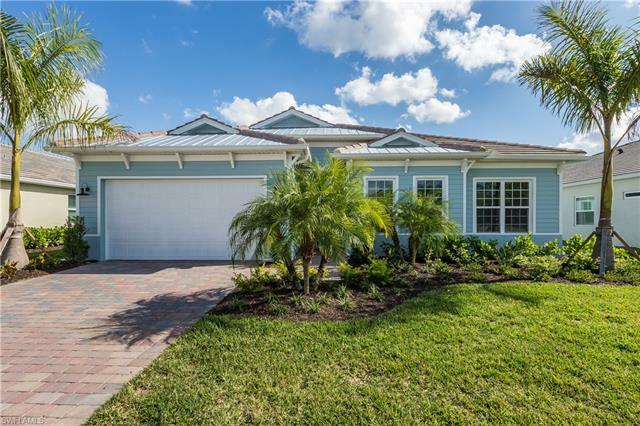 Builders in Parrot Cay include: Florida Lifestyle Homes, KTS Homes, Lundstrom Development, Marvin Homes, McGarvey Custom Homes, and Stock Signature Homes. All information as of 10/2017 subject to change.